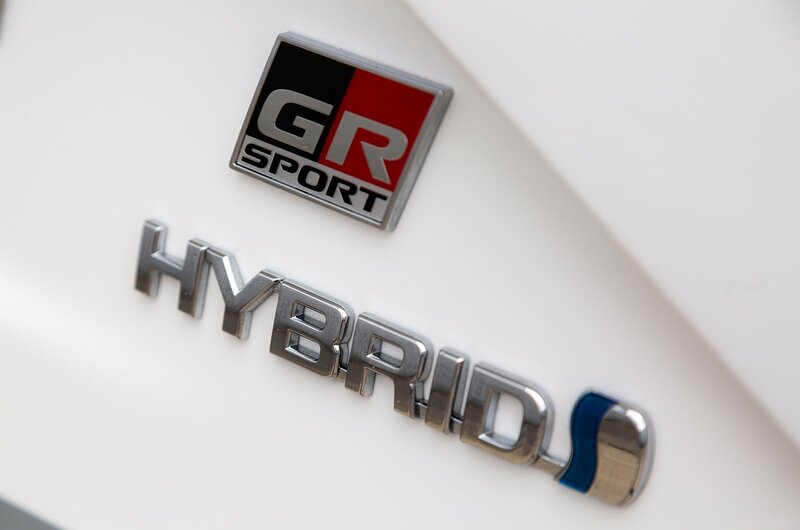 For those wanting more athleticism in their Yaris, the new GR Sport mimics the limited-edition, sold-out Yaris GRMN hot hatch. 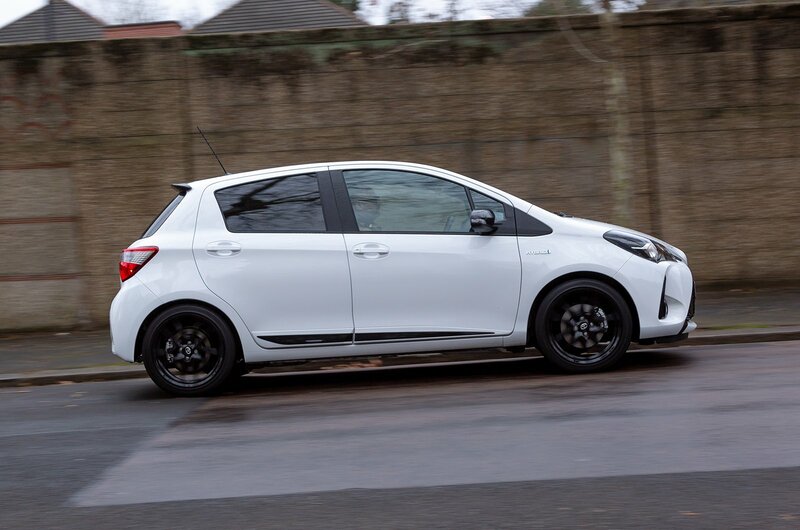 It gets 17in alloys, performance shock absorbers and a solid anti-roll bar for extra rigidity - read a firm ride. 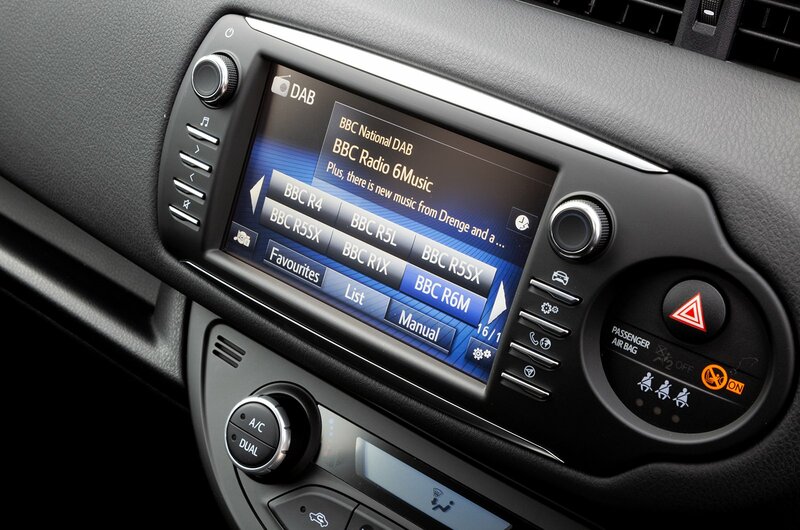 It has also been lowered by 11mm to really make you aware of potholes and speed bumps. 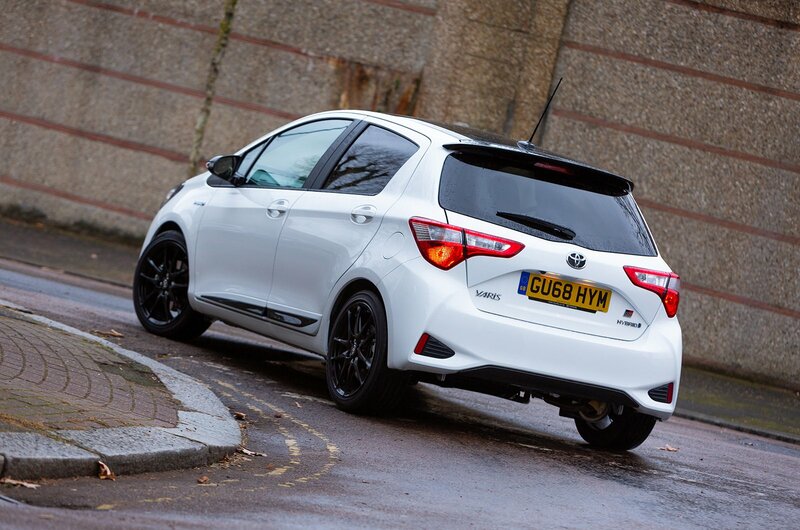 It’s only available in five-door format with the 1.5-litre 98bhp hybrid set-up. 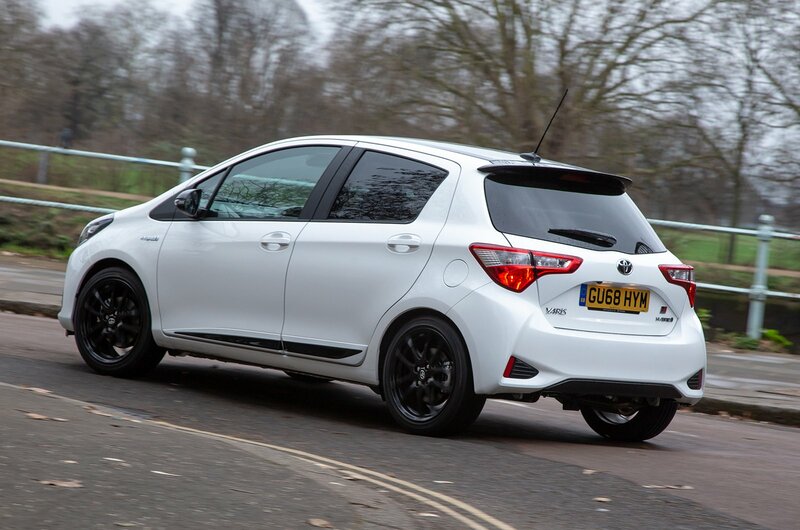 The handling is certainly sharpened over the regular Yaris, with body lean reduced and far more grip thanks to wider tyres on 17in wheels. But although it feels fairly agile, it just doesn't have enough power to exploit the handling, making it frustrating for the keen driver. 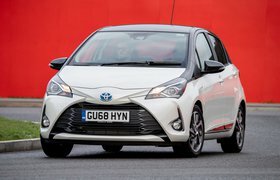 The hybrid set-up does well around town, with the electric-only drive being smooth and progressive enough for you to zip around traffic, although try to give it any real revs and the petrol engine whines at a deafening level. 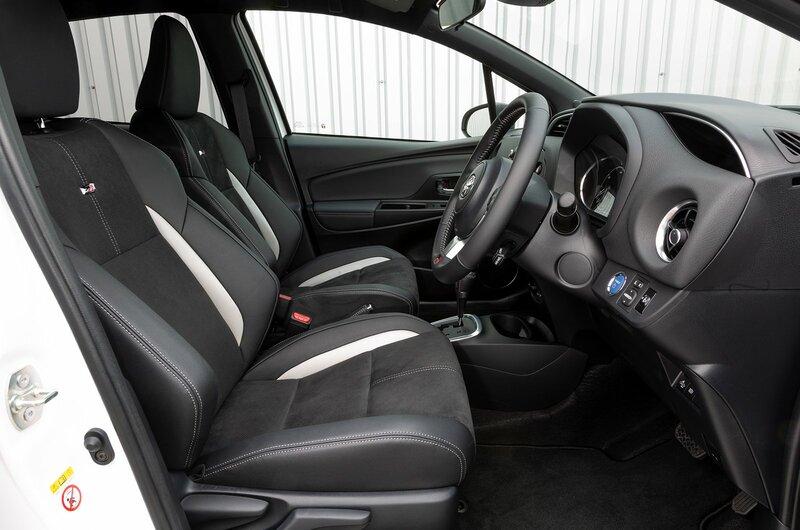 Styling-wise, it follows the cues of the GRMN with a black bi-tone roof and a rear spoiler, as well as black door mouldings, a honeycomb grille, black door mirror housings and black front fog light surrounds. There’s rear privacy glass plus specially designed headlights and a couple of GR badges thrown around for good measure. You can also spec red decals along the front and rear bumpers to “generate extra sport visual appeal”. 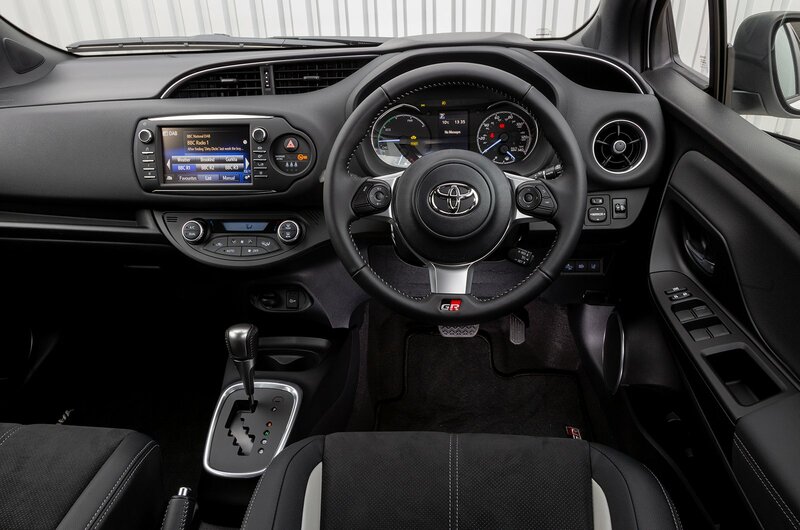 The GR Sport also gets the Toyota Touch 2 infotainment plus black cloth upholstery with contrasting stitching and GR Sport badging on the backrests of the more heavily bolstered sports seats.